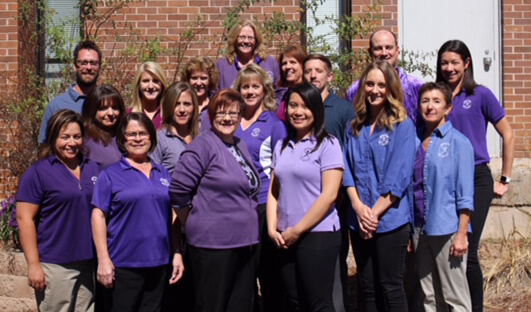 Physical Therapy & Injury Specialists (PTIS) has proudly been caring for the metro Denver community since 1990. Our unified approach to physical therapy and wellness means that we treat specific physical issues while never losing sight of the overall goal of ensuring that each patient can live life without physical limitations or pain. We want to keep you staying active for WORK. SPORT. LIFE. We are a local company owned and directed by physical therapists. As a result of the knowledge, experience and expertise of our physical therapists, many have been recognized as leaders in their field and have been invited to lecture and teach at hospitals, businesses and universities across the country and internationally. If you are in need of physical therapy, why not go to the best therapists? Make an appointment today and see for yourself what we have to offer.